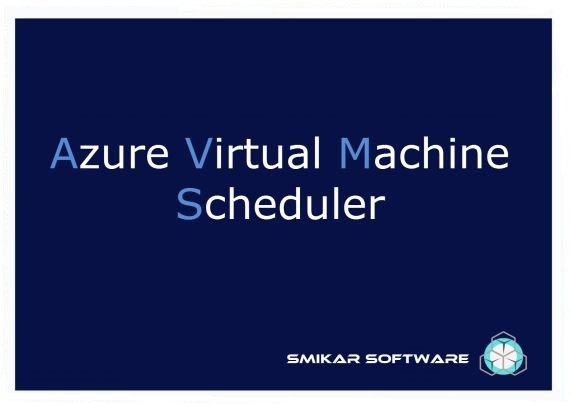 If you need to schedule power on’s or shut downs and avoid being charged while your virtual machines are not being used on Microsoft’s Azure Cloud, Azure Virtual Machine Scheduler (AVMS) is the tool for you. 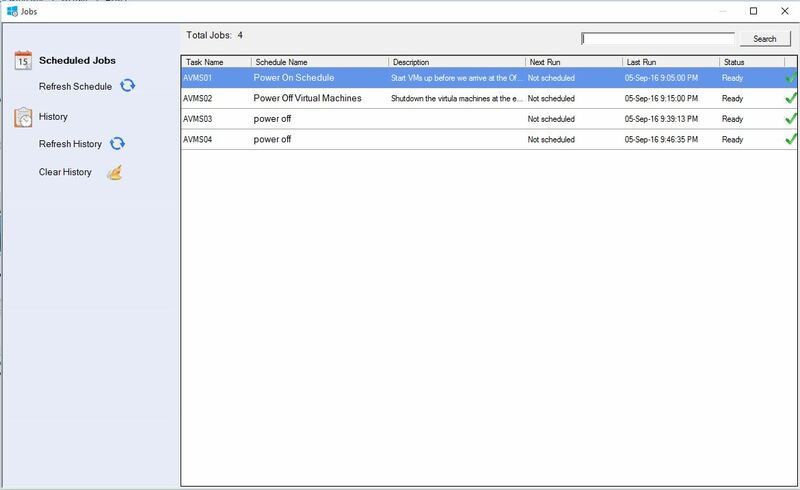 AVMS automates scheduled startup and shutdown of Azure Virtual Machines and can perform multiple granular power schedules. 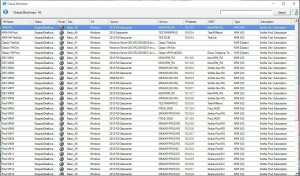 Simply select the virtual machines you want to power off or shutdown, create a schedule and AVMS will complete this and notify you via email when the job has started and completed as well as detailing which VMs within Azure you have selected. 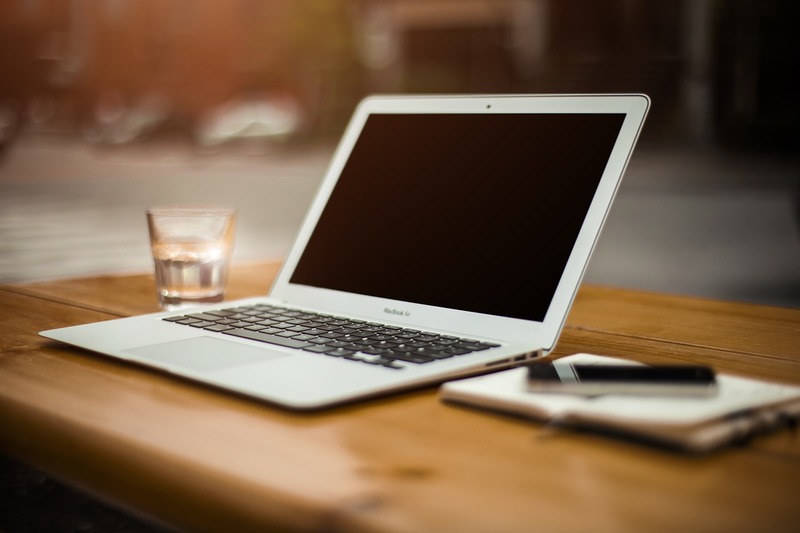 Popular uses for AVMS include Development and Test environments, where work loads are not required outside of business hours, normally with a reoccurring schedule so you can forget about doing this manually. 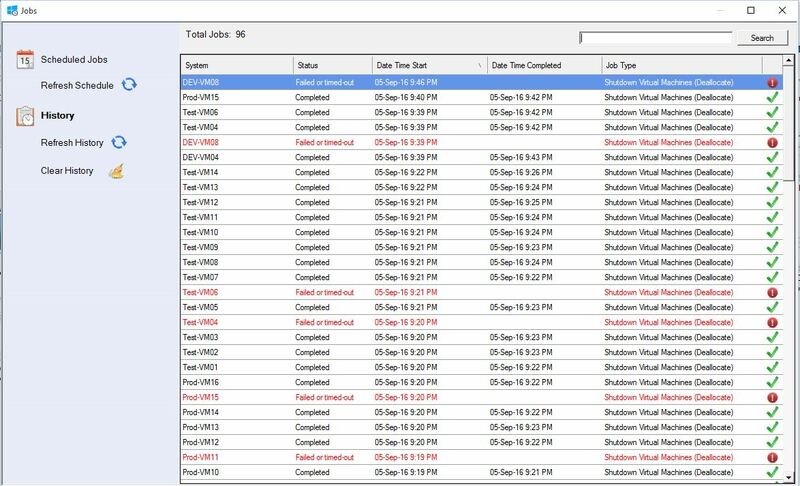 As an example, simply selecting all your Development and Test Azure VMs to be shut down outside of business hours at 6:00 PM, then start up again 6:00 AM. They will be ready for your Developers when they come in to the office in the morning and you wont be getting billed for services you are not using. 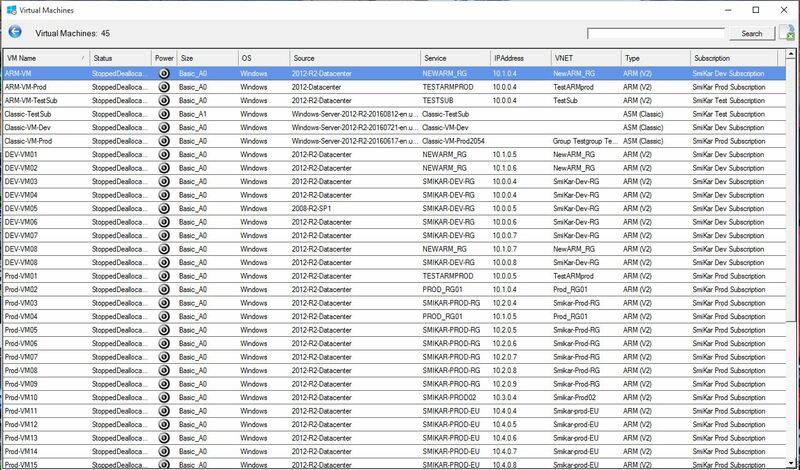 From the AVMS main console you can see the virtual machines within your Azure Subscription, check current, scheduled and past jobs, and also change settings like your Azure Subscription Access account and password, your notifications and email settings. 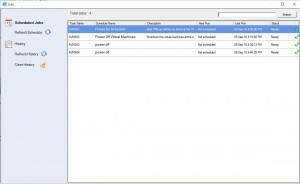 The Virtual Machines Icon will launch a new window detailing all the Virtual Machines within your Microsoft Azure Subscription. 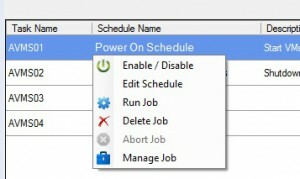 The Jobs Icon within the Azure VM Scheduler will allow you to see current, scheduled and past jobs. 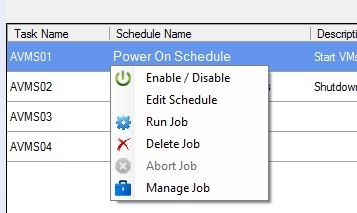 The Job History tab details information showing the status of the shutdown downs or power ons. 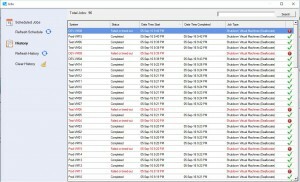 It will also show which Virtual Machines were having issues and the error details. 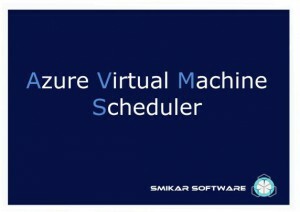 Download a 30 Day Free Trial and Test the Azure Virtual Machine Scheduler for yourself. No need to learn Powershell, let AVMS start saving you money on your Azure Subscription costs today.